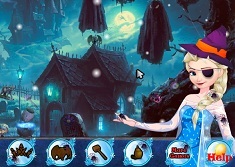 Get ready for another new and amazing online game for you guys!!! 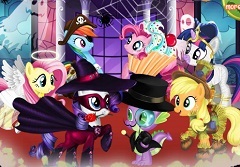 This time we have decided to offer you a little Halloween game in which the main character are your friends from the serie My Little Pony. 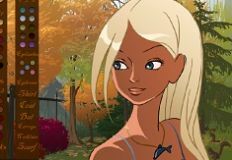 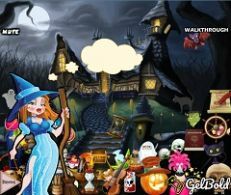 The game is kind of a hunting game, a hidden objects game to be more precise and you will have to use your observational skills and do some magic with the characters from your favorite pony serie. 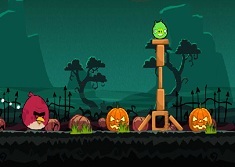 Here you will have a number of levels and in each level, a different image to observe. 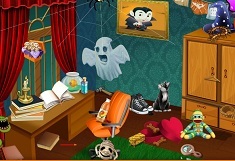 In each level you need to find a number of objects before the time that is given to you to run out.We are sure that you will make an excellent player and be able to get the highest score. 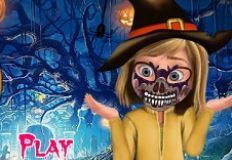 Try to get over each level of this game that we have for you and have a lot of fun while playing with yout favorite characters. 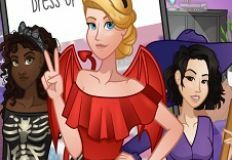 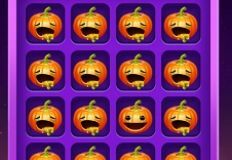 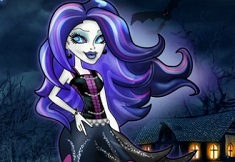 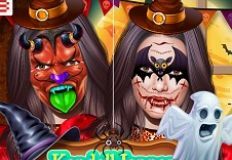 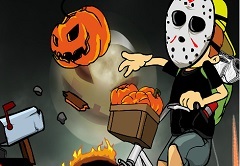 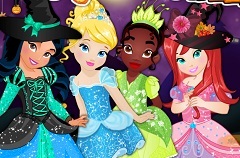 Come and join us then in this new hidden objects games on Halloween with your friends from the serie My Little Pony and have a lot of fun, here on your favorte website with games for both boys and girls!